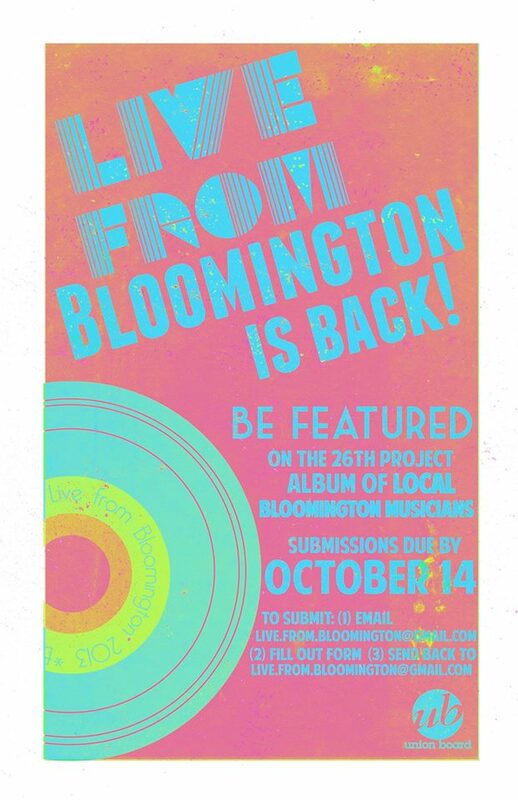 If you are an Indiana University student or a Bloomington musician, then the application for song submissions for the Live From Bloomington 2013 album is officially open. Click here for the official Facebook page. 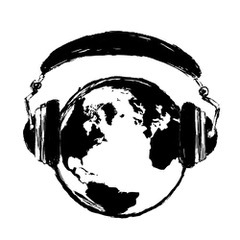 Live From Bloomington is a Union Board-sponsored CD made up of songs from local Bloomington musicians that showcase the best of local Bloomington music and raises awareness and funds for the Hoosier Hills Food Bank. Live From Bloomington has been an IU tradition for 27 years, and we are proud to continue this great tradition in 2013. Submissions will close October 14th at 11:59 PM. If you would like to submit a song, email live.from.bloomington@gmail.com to receive a submission form.